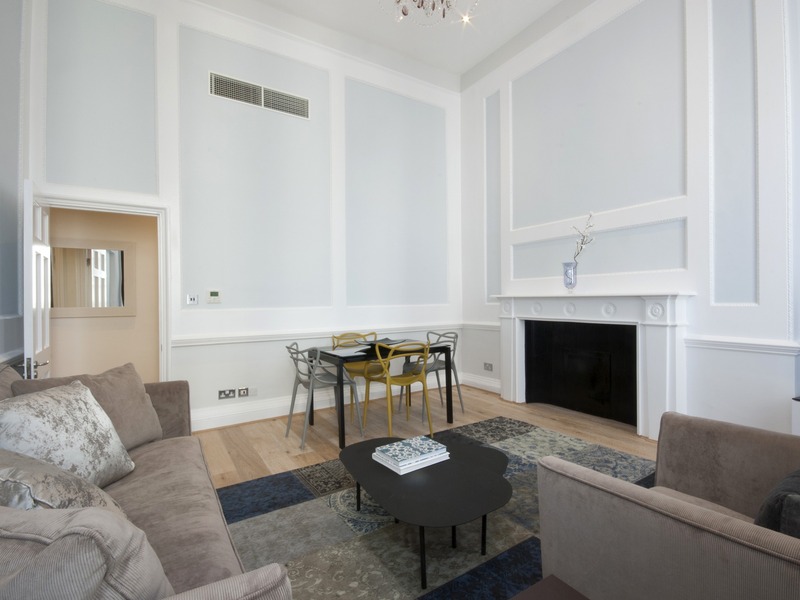 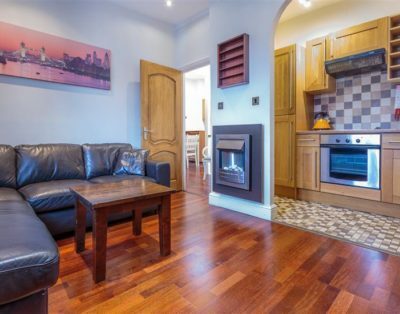 This newly refurbished apartment located on the first floor, features high ceilings, maximum light and spacie. 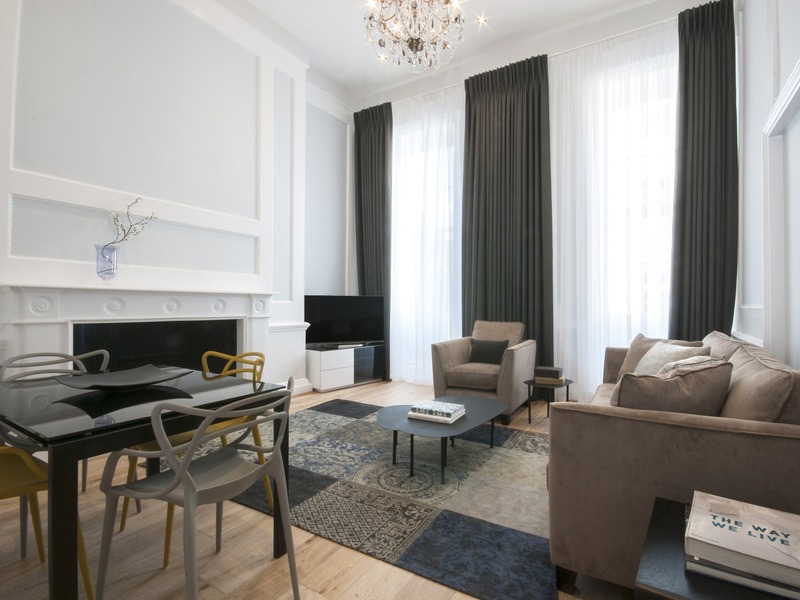 The Living/Dining area includes high-quality audio-visual system and flat screen TV/DVD (with a wide selection of free satellite channels) and Wi-Fi. 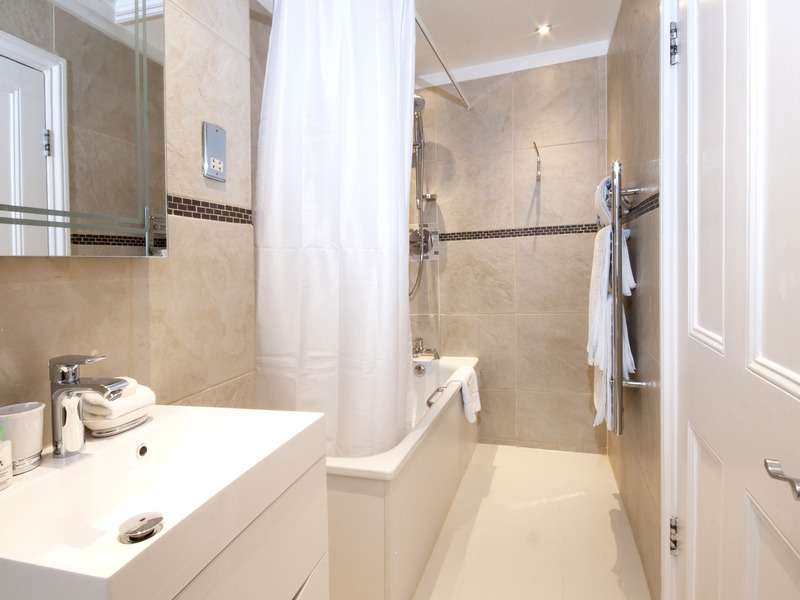 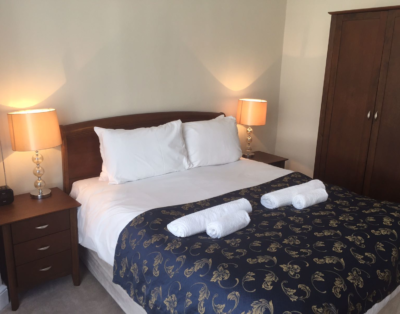 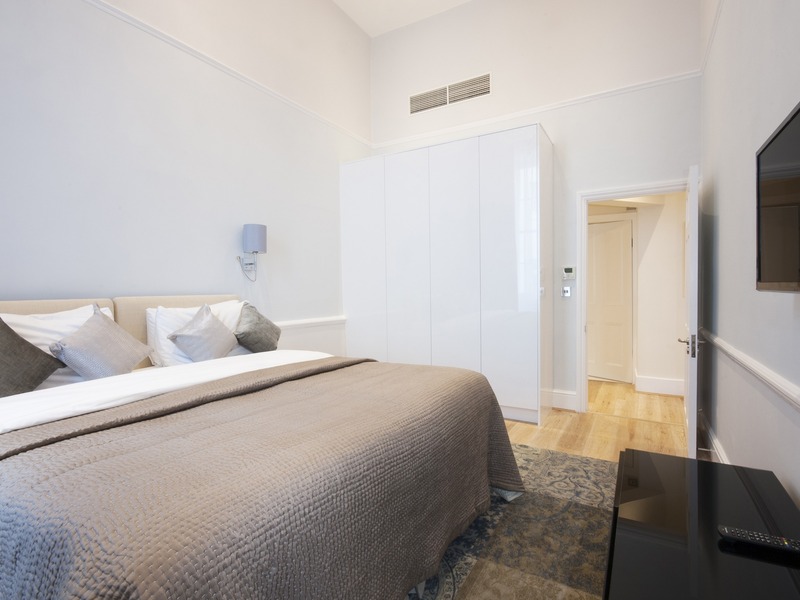 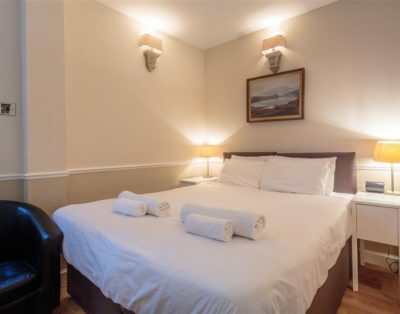 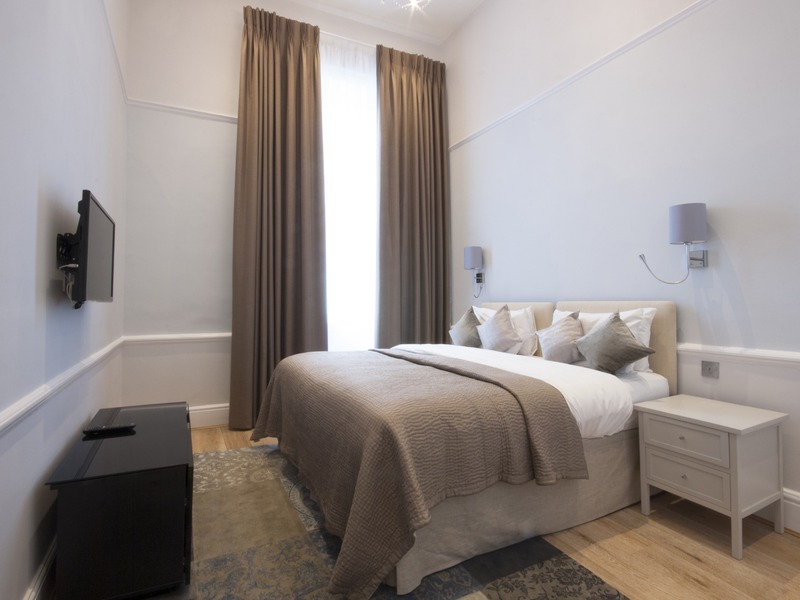 The Bedroom is fitted with a King-size bed (arrangements can be made for an extra bed if required) and the Bathroom includes a bath and power shower. 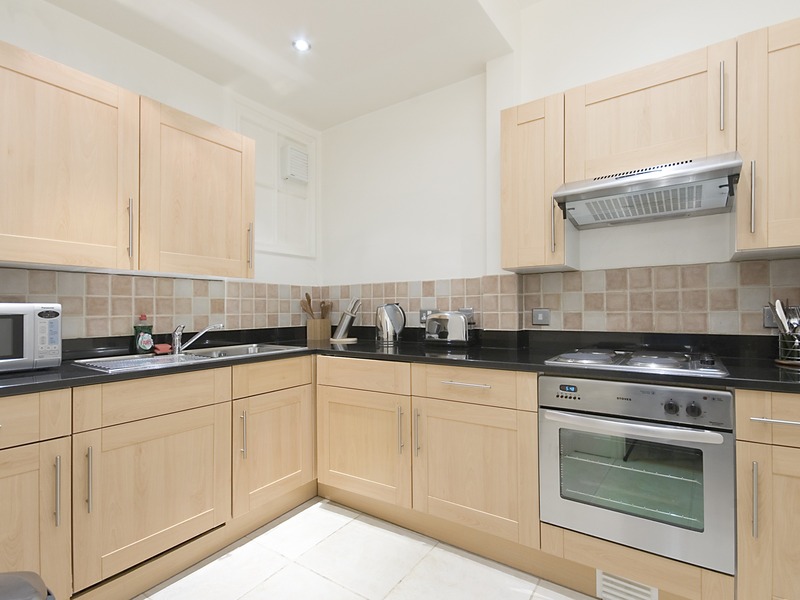 The modern Kitchen is fully equipped with appliances including a washing machine/dryer.